The generosity and commitment of the Foundation’s Trustees and Patrons helps to shine a spotlight on Teesside for all the right reasons. We are keen to get more individuals and businesses involved and together make Teesside a better place to live and work. 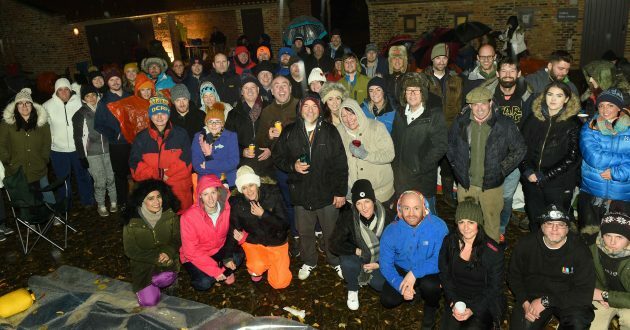 The Foundation has more than 40 Patrons – local businesses and wealthy individuals who make a considerable annual donation to the foundation, enabling us to change lives on Teesside. Their donations are reinvested into the community, helping those in need. But being a Patron isn’t just about the donation – our patrons get involved with the funding application decisions, present the cheques and awards to our Teesside Heroes and Golden Giveaway winners. Our Patrons are recognised in our newsletters and receive positive press coverage of their support. 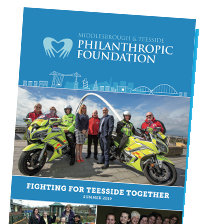 If you are interested in becoming a patron of the Foundation, then please send us an email to info@teessidecharity.org.uk or visit our Patrons page to apply. Teesside Centurions are regular supporters of the foundation, donating £19 each and every month. Regular donations just like these enable us to carry out our work in the communities of Teesside. The Teesside Centurions are part of our fundraising army, people who are prepared to help make a real difference for the area we live in. Help us continue to make a difference to Teesside and join the Centurions today! sign up via our CAF page by clicking the button below and select ‘I’d like to give regularly’. 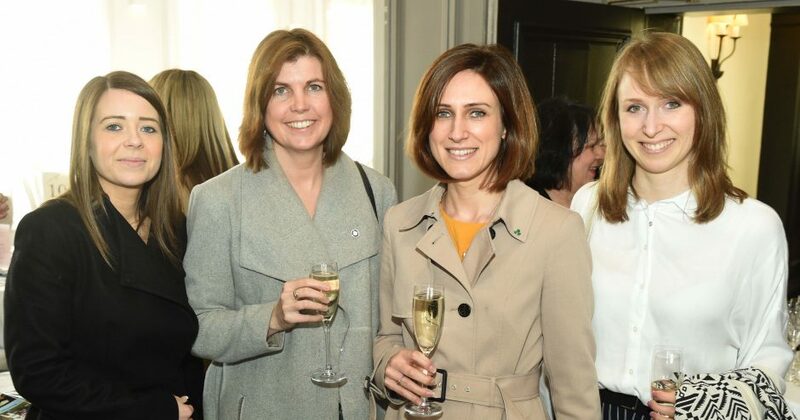 The Philanthropic Foundation is determined to shout about our local community champions – the unsung heroes who do lots of work in the community without fan-fare or financial reward. Our monthly Teesside Heroes Awards are all about recognising those community superstars, whilst helping the Foundation distribute much-needed funds to truly worthwhile causes across the area. Each Teesside Hero receives £1,000 for a local cause of their choice – plus a gleaming trophy and a meal for two at a local restaurant. Our thanks to Al Forno, Chadwicks Inn Maltby and The Fork in the Road for their support.